Forget about the race car or canopy bed you dreamed about as a child. 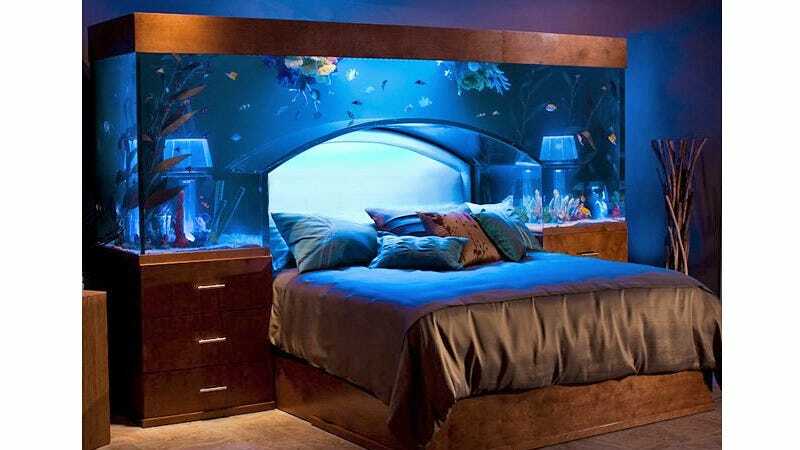 This custom-made aquarium headboard makes your boring old Serta setup just about the most amazing place you can rest your head at night. And possibly the most distracting.